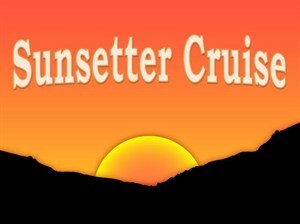 Come enjoy a sunset cruise along the Alabama River. This cruise is two hours long and offers live entertainment, concessions and a cash bar. Don't miss the boat!